Periscope for iOS now lets you control which users you receive notifications from, and uses iOS’ Handoff so you can start watching a stream on one device and seamlessly transition to a different one later. A new mute feature lets you mute users that might post too often for your liking. The broadcasts still appear in your feed, but you won’t be notified about the livestream. 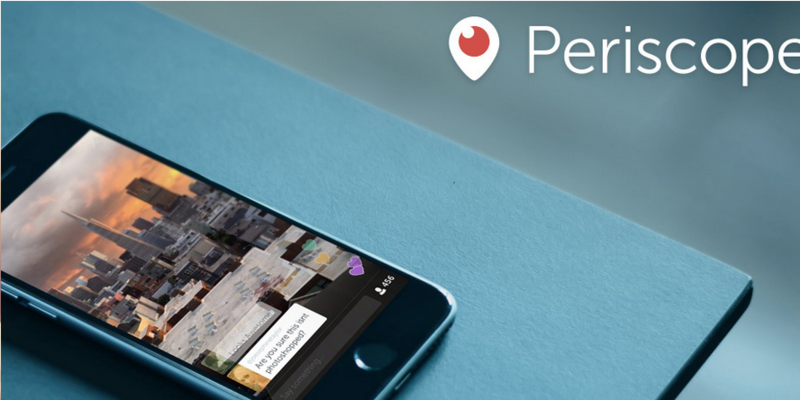 Should you want to use a different language for Periscope, that’s now possible. In your profile settings, you can select which languages appear in your global list. Those that track performance can now view their viewer statistics for past broadcasts. Handoff functionality happens the same way it does with other apps; just pick up your tablet after viewing on your phone, and slide the icon at the bottom of the screen up. The stream you were viewing on your phone will show up on your tablet (or vice versa).